For safety reasons the no fly restriction on UK airspace continues, so we have put together the following information to help clarify your options if you are unable to commence your trip or are stranded abroad and not able to board your flight back to the UK. Holidaysafe is designed to complement the mandatory responsibilities of your carrier or Tour Operator. Under EU legislation anyone who organises a package holiday is responsible to get their passengers home and to care for them in the meantime. 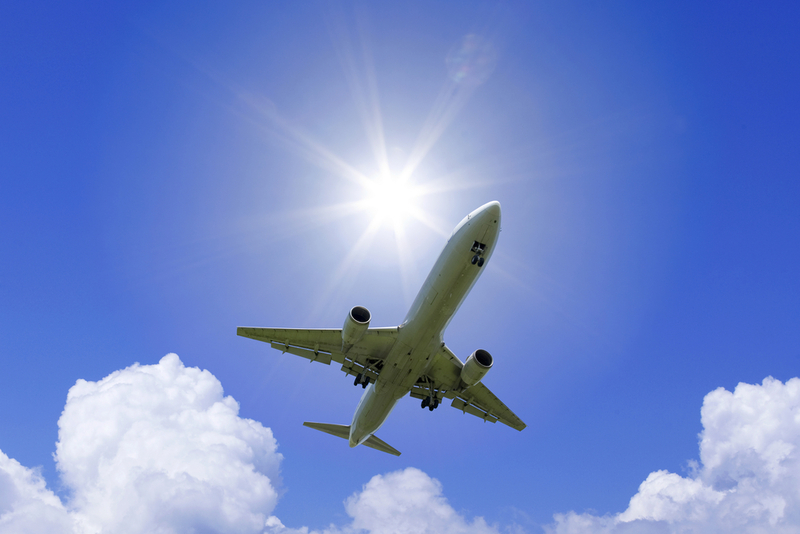 If you make your own alternative travel plans you may invalidate your legal rights. If your flight is booked with an EU airline or you are travelling from an EU airport, there is legislation in place which mean passengers are entitled to assistance. This includes meals and accommodation if required, and where they are available could cover travel by other means. Passengers’ should confirm such alternative arrangements with their EU carrier and not assume automatic cover. You may also be entitled to compensation if your flight is rerouted but if you accept a refund from your EU carrier then this obligation ceases immediately. Holidaysafe will automatically extend your travel insurance cover under the Emergency Medical Expenses section of the insurance policy free of charge, up to the date you are able to return to the UK. This applies to all of our clients that had a valid insurance policy covering them for the full duration of the originally planned trip. If your supply of regular prescribed medication is running low you should contact the medical assistance number who will help you to obtain substitutes locally. Unfortunately, there is no cover under your travel insurance policy for the cancellation of any subsequent pre-booked holidays. However, Holidaysafe will amend the dates of your insurance policy to coincide with your new trip dates without applying any administration charges. To qualify for Travel Delay Benefit, you must have your luggage checked in at the Airport. Online check in is not acceptable. No claim can be considered unless the Airline have checked in your luggage. There is no cover under the travel insurance policy for any additional expenses such as additional accommodation, phone calls, meals or beverages as these should be offered by the airline. Keep in touch with your airline for flight information before travelling to the airport. Most airlines have confirmed that they will offer alternate flights at a later date or refund the cost of the air fare. Travel Insurance Facilities will change the dates of your Insurance Policy to coincide with new travel dates at no extra charge. You will need to call your Travel Insurance provider to advise them of the new dates and obtain confirmation in writing. If you booked your accommodation independently and cannot obtain a refund from the provider you may have cover with your credit card company, if you used this method to pay for the costs. If you booked a package holiday you should contact your tour operator or travel agent as soon as possible to find or what alternative arrangements have been made or are available. Many are likely to be helpful in rearranging your trip for a later date. There is limited cover under your insurance policy due to these exceptional circumstances. To qualify for Travel Delay Benefit: You must be travelling outside the UK and have your luggage checked in at the Airport. Online check in is not acceptable. No claim can be considered unless the Airline have checked in your luggage. If your flight is cancelled rather than delayed the airline has an obligation to offer an alternative flight or a full refund. You cannot claim for Travel Delay if your flight has actually been cancelled rather than delayed. Neither is there is any cover under your Insurance Policy for unused excursions, or compensation for any of the following pre-booked facilities:- car hire, long-term parking, kennelling, connecting flights or other financial penalties incurred as a consequence of cancellation. Many of such facilities are looking sympathetically at circumstances and offering to re-book free of charge at a later date. There is no cover for additional travel costs i.e. train or taxi fares. The cancellation section of the policy only applies to the specific reasons set out in your policy wording. These may differ one from another so you should consult your policy documentation.